Bad news, Nintendo fans: If you’ve been itching for a new side-scrolling adventure from Mario’s trusty mount, Yoshi, then you may have to wait just a bit longer. 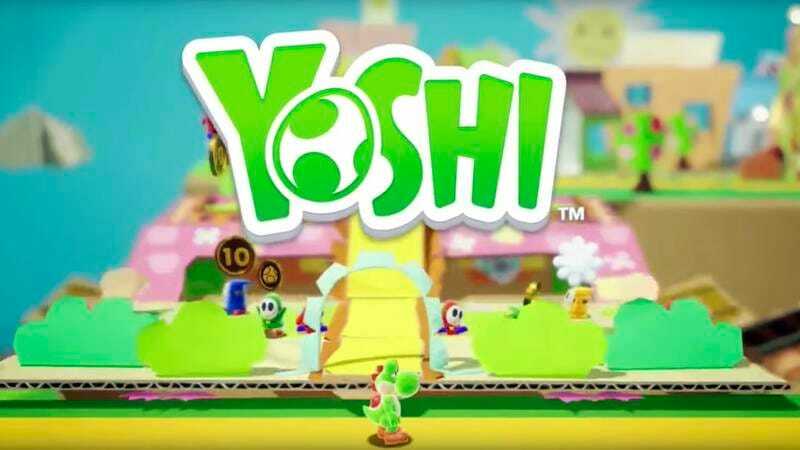 According to a recent statement, Nintendo has officially pushed back the release of 2018’s new Yoshi game from the night of a broken moon to when the cockerel crows thrice at a tar-black sun. This decision means that it will be at least four calls of the midnight-wolf before fans see a blue flame flickering above their local Best Buy, signifying the arrival of a new Yoshi adventure. Gamers looking to explore the rich worlds of Yoshi’s Island better pray to The One Who Will Rise From the Ocean, Glistening and Angry When the Sun Turns to Ash to reverse this misfortune! Yikes! Sounds like a rare misstep from one of the world’s foremost video game companies. Let’s all hope that the mage will fall from the tower where he forged the shadow amulet from obsidian sooner rather than later so we can finally play the new Yoshi title!